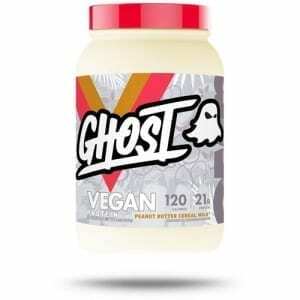 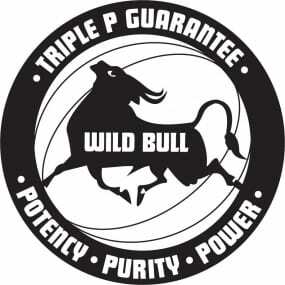 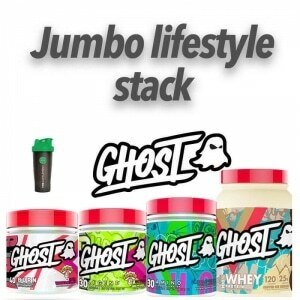 We have a huge range of Ghost Supplements. 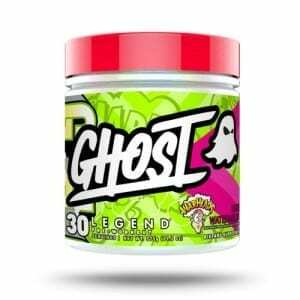 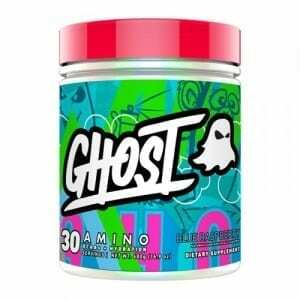 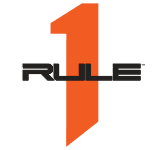 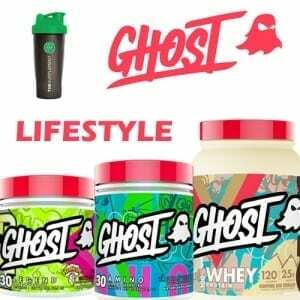 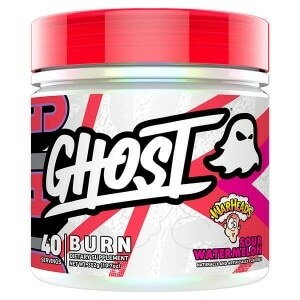 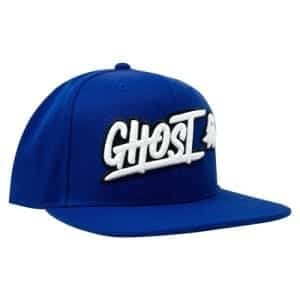 Buy Ghost supps online at The Supplement Stop Australia. 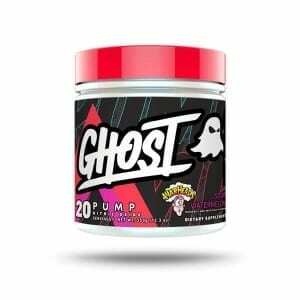 Afterpay, ZipPay and PayPal available.